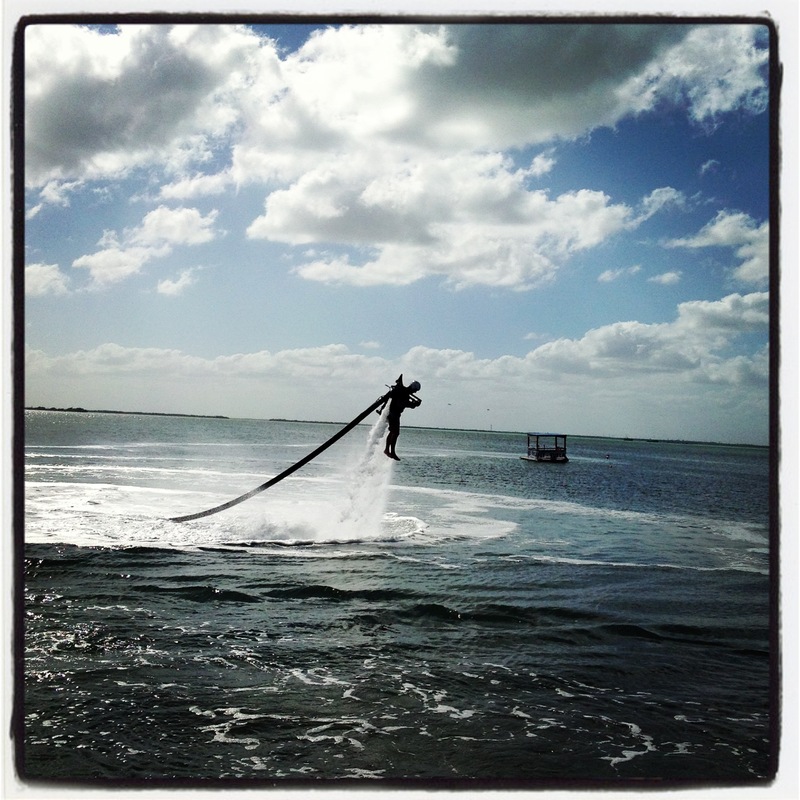 DAY 4: JET PACKS ON THE WATER! 22DEC12. Cancun,Mexico. La Isla Marina. WOW, don’t know what I could add to that. Wow! Never seen anything like this except in cartoons… Great captures! Cheers! 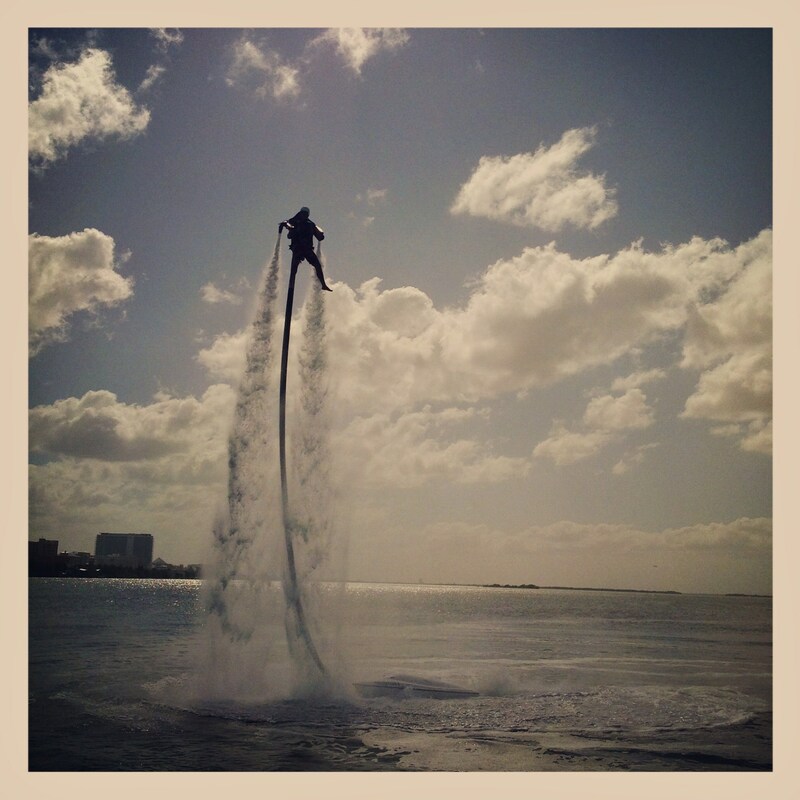 I asked someone about it and they said they’d never seen any tourists try it. I imagine it takes at least that amount of time to even get out of the water!